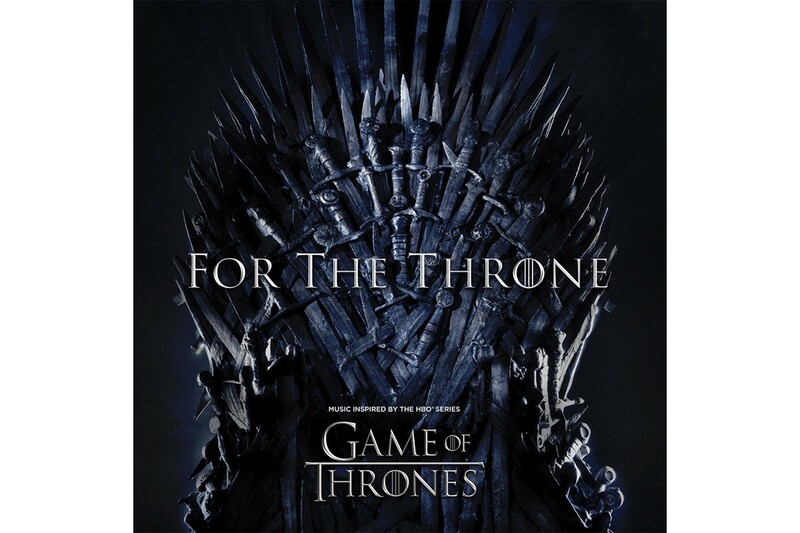 HBO and Columbia Records records have just partnered to announce their For The Throne album that is inspired by Game of Thrones. This project features appearances from artists including A$AP Rocky, Joey BadA$$, SZA, Lil Peep, The Weeknd, Travis Scott, Ty Dolla $ign and more. There isn’t an official tracklist out now but the line-up of featured artists have been confirmed. Take a look at the full list of artists to appear on For The Throne (Music Inspired by the HBO Series Game of Thrones) below. The album is currently available for pre-order now and will release on April 26.